Jesus School leader, David, praying during an evening session.  Last year YFC launched The Jesus School, a training initiative grounded in the simplicity of the Gospel message. The growing momentum and fruit from the school since then points to the power of making prayer the strategic anchor to mission. Practically The Jesus School consists of one week of teaching and discipleship lived in community, followed by a week of outreach opportunities. Targeted at Christians from all walks of life, the school helps students fully understand and embrace their identity in Christ and what it looks like to authentically live it out. A Jesus School in Darwin brought 80 students and leaders, from all over Australia, together for two weeks of equipping and outreach. Not only is the school bringing freedom to the participants, but as they become empowered to live out the Gospel, it’s overflowing to others. 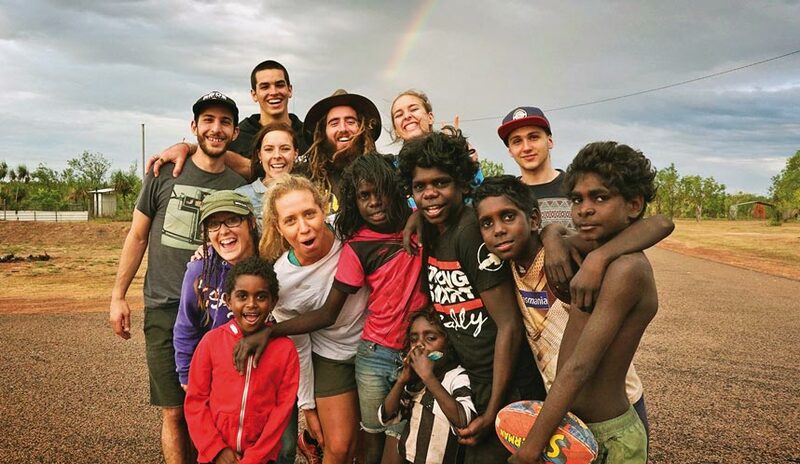 One of the teams on outreach in a remote community. Thanks for your prayers and gifts that help birth ministry like this. Thank you for your gifts and prayers, which are vital to the fruitfulness of Youth for Christ and the catalyst to pioneering and sustaining new initiatives, like The Jesus School.